Dogs love furniture, especially cozy beds and comfortable sofas. Hence, keeping them off it is a real task. This post provides some techniques that you can use for the same. Pet dogs love lazing around on the couch or lounging on the sofa just as much as we do. They probably like licking it and tearing it apart when frustrated too. Most pet owners who have not trained their dogs must have already gone through this ordeal. 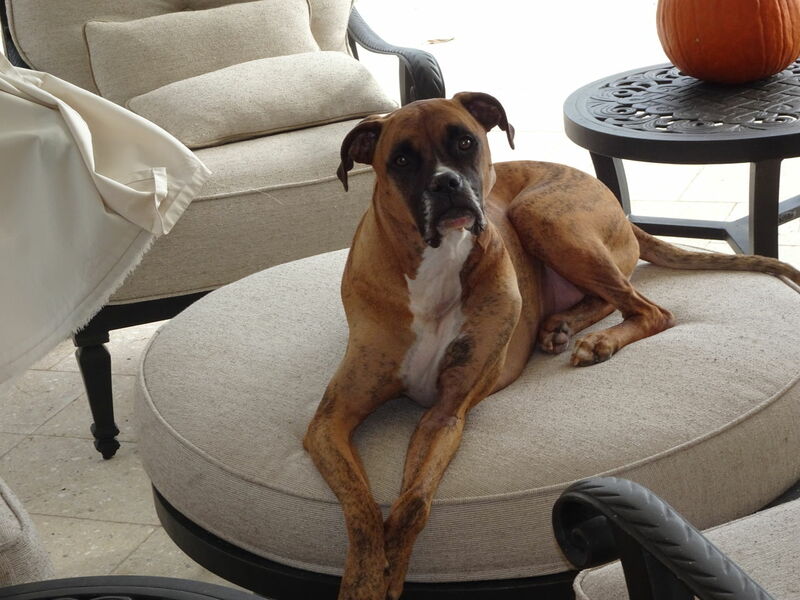 If you want to save your furniture from potential damage by your dog, you must know how to deter him/her from climbing onto it in the first place. Here are some methods and techniques that you can try. However, you need to be stern while doing so and not feel guilty, otherwise it will not work and your dog will continue sitting on the furniture. Training your dog is the best method. It is very important that every dog go through this process. This should be undertaken when they are still pups, as learning and following commands at this stage of their life is really easy for them. Once they get habituated to getting onto the furniture, it will be difficult to rid them of this habit. So, start early and urge your family to do the same. Reward your dog with treats for staying off furniture when asked to do so, and express your unhappiness if he/she tries to get onto it nonetheless. Reinforcement makes the training process a lot easier. Another good way of keeping your dog off the home furniture is to get some furniture for him/her. 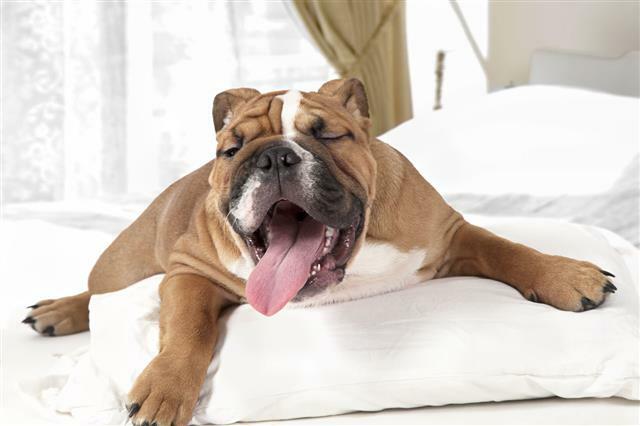 Dogs love to have a bed, a crate, or a kennel of their own rather than lying on the hard floor. This keeps them comfortable, as well as cozy and secure. Dog beds, kennels, and crates are available in any pet store. Initially, you may need to crate train your dog so that he/she gets used to it. You can also make use of kennel plans and kennel designs to build one yourself. There are many products available commercially. These include repellents, alarms, spiked mats, and couch protectors. These are designed in order to discourage your dog from getting onto the furniture, as well as to protect the furniture from any damage and dog fur. This can be done in case your dog has not been trained. Keep the doors to areas with expensive furniture closed while going outdoors, or when these areas are not being used. Establish and get your dog used to a comfort zone of his/her own in the house by providing food, water, and toys in that particular place. This way, he/she will spend most of the time in that place and stay away from the furniture. For grown up dogs, use a leash even when inside the house, to block their access to the furniture by saying 'off' assertively. Do not pull him/her down from the furniture using the leash. You can also attach a black thread across the front of the furniture and tie one of its ends to a pile of shake cans. As soon as your dog tries to get onto the furniture, the pile of shake cans will come tumbling down. This will make a loud noise and cause your dog to get back down. You can throw balloons on your furniture when you go out, so that if your dog tries to climb onto it, the balloons will burst and make a loud noise. Try the mentioned techniques to deter your dog from climbing onto the furniture. Make sure you do not always give in to her/his demands. Remember, being a little strict will have long-term benefits.